We are one of the Genuine and Economical Mumbai based Travel Agency offering Quality Travel Related Services to Individuals,Families and Groups. We are one of old Travel agency Based in Mumbai,Maharastra and we are specialist in Service like Certificate attestation, Certificate apostille,Visa Services. 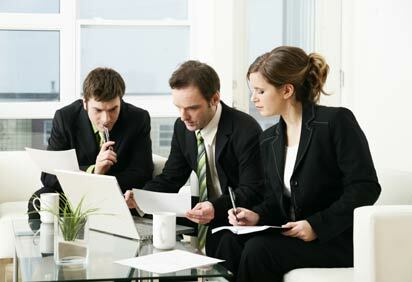 Holiday Travellers Desk Pvt.Ltd. are Specialist in Domestic Tourism and Operating since 1999. 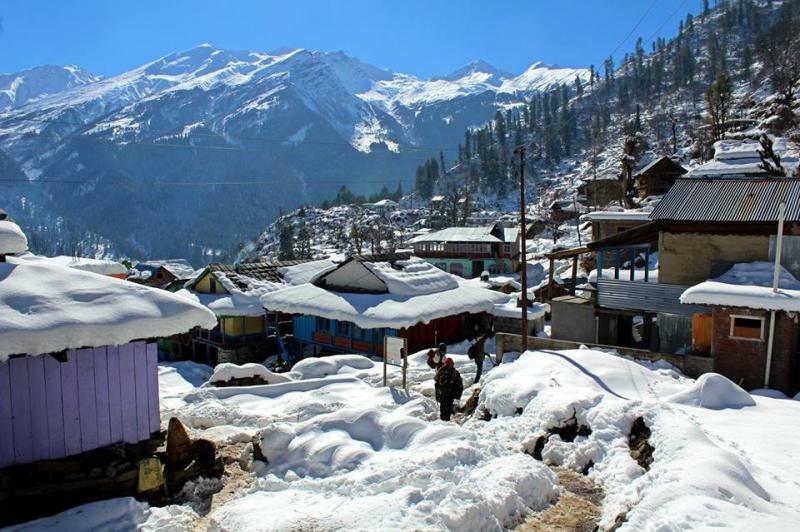 We offers total Solutions to all Travel Requirements within India. Our best quality is we provide Door to Door service in Mumbai. We actually make your Dream come True with our Commitment to deliver the best Holiday experience Exceeding your Expectations and at the best rates. Passport assistance of Mumbai and Thane :Tatkal Passport, Minors Passport application, renewal of Passport, Re issue of Passport, Damage Passport or lost Passport. Certificate attestation and Authentication :Marriage Certificate attestation, Birth Certificate Attestation, Leaving Certificate attestation, Degree Certificate attestation from Mumbai, Pune, Thane, Nashik, Solapur, Kolahapur. Certificate apostille:Marriage Certificate apostille, Birth Certificate apostille, Degree Certificate apostille, Passport Copy apostille in Urgent from Mumbai. ﻿ ﻿Visa Assistance :﻿Singapore visa, Malaysia Visa, China Visa, Dubai visa, USA visa, Uk visa, Saudi Arabia visa stamping and Kuwait Visa stamping from Mumbai, Pune, Ahmadadad, surat, Valsad, Solapur. We Specialist in Domestic Packages and Provide in Cheapest Rate. We are Mumbai,Andheri Based Travel Agency/Agent which Provide Certificate attestation and apostille Service in all over Mumbai,Maharastra. Address And Name Change of Passport. Mumbai To Mahabaleshwar Return By A/C Bus. 2Way Sight Seeing Of Mahabaleshwar & Punchgani by car. 2Night 3Days stay for Couple. All sight Seeing by Indica Car. Pick up & drop from Home. 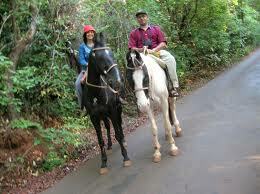 4Night 5Days for Couple. .
All Sight Seeing by A/C Indica Car. 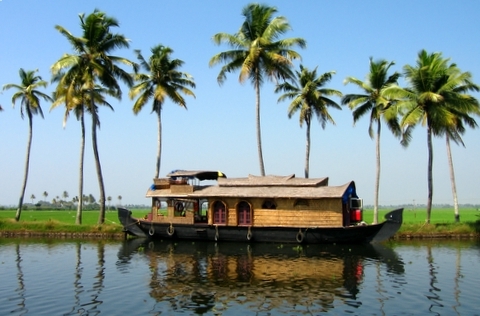 Cochin, 2night Munnar, 1night thekkady 1 night Houseboat, Cochin. B/F and Dinner in this Packege. All Meal Douring Houseboat Stay. Neares Metro stn. from GHATKOPER STN.